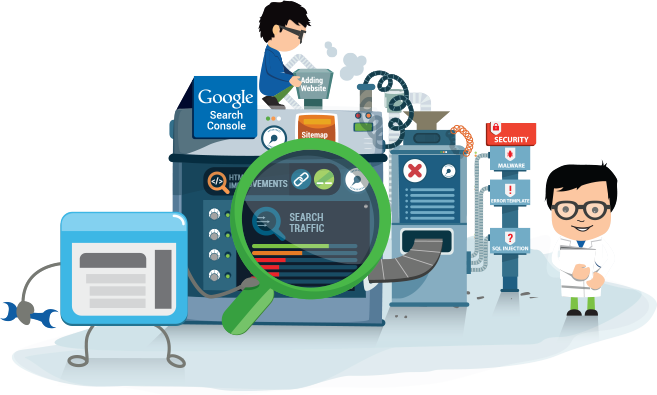 Google Webmaster Tools is essential for strengthening your business’ SEO. It’s a free tool that provides insights about the errors on your site, links that point to your website, your most popular keywords, and data or issues to see your website’s performance on Google. TechWyse has created a guide to help you get started on using the Google Webmaster Tools. Check out how you can use this powerful tool to create new opportunities for improving your SEO performance by downloading our free eBook!